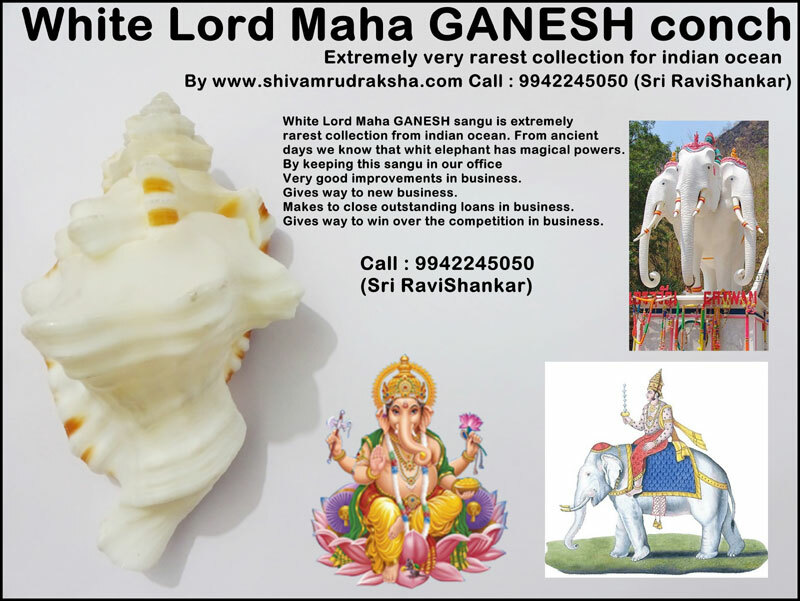 White Lord Maha GANESH Sangu is extremely rarest collection from indian ocean. From ancient days we know that white elephant has magical powers. Very good improvements in business. 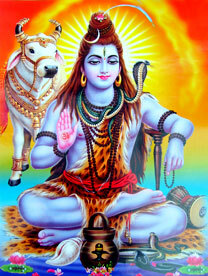 Gives way to win over the competition in business.